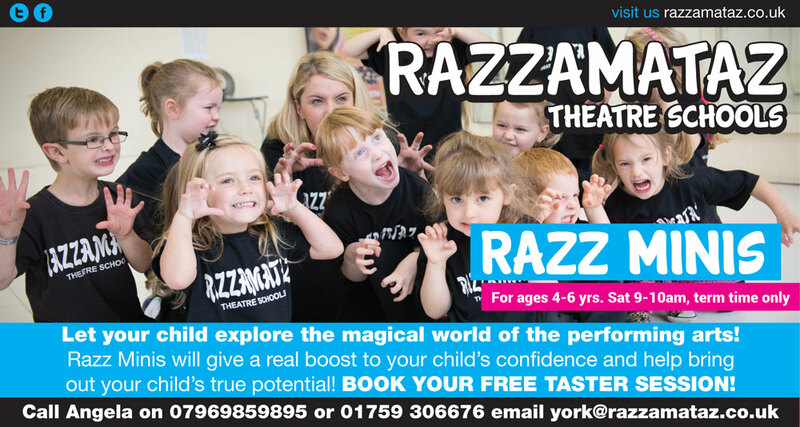 Free Taster Sessions available @ Razzamataz Theatre School York . Razzamataz York is proud to put the welfare of its students at the heart of everything it does. From providing affordable part-time performing arts training for children and young people throughout the UK, to giving them access to some of the most talented performers through specialist workshops and classes, Razzamataz York uses theatre arts within small class sizes to nurture a child’s confidence and self-esteem, all while making sure they are having a lot of fun. See some of our Razz students in action here with this short clip HEREWhere are we ? Access all Areas is a referral only drama group for young people 12-16 years old who would not normally access mainstream for a variety of reasons. At Access All Areas we explore theatre and drama in a safe and supportive environment. The sessions are FREE and are delivered by a theatre professional from York Theatre Royal. Acting Up! is a weekly youth theatre for 14-18yr olds with additional needs and disabilities. We love to play games, improvise, invent new plays, put on public shows, and generally hang out and be creative. Join us for a free taster session. 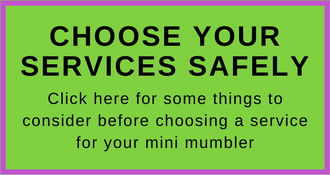 Each term costs £70, bursaries are available. Drama and Imaginative play for ages 2-18years. Our weekly drama classes for ages 5-10 are fun filled and action packed with lots of games, speech work, devising and scripted work. Frenzy encourages its members to explore, play and experiment with ideas to create new innovative pieces of theatre. 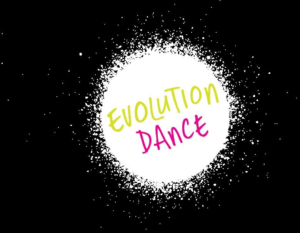 New classes coming soon! Book your free trial today! We offer a Free Trial Session so your child can come along and see if our classes are right for them. PQA is a weekend performing arts academy providing tuition for children from 4-18 years. Students aged 6-18 rotate through sessions in comedy & drama, musical theatre and film & television. PQA York operates from the superb facilities at Huntington School. Sessions are welcoming, friendly and open to people of all abilities. We offer a free trial session for anyone interested in joining us, simply give our Youth Theatre Director, Abi Oscroft a call. Stagecoach York is an award winning school, now in its 20th year of providing high quality part time training in the performing arts for children aged 4 to 18. We nurture and develop potential through singing, acting and dance classes, encouraging creativity and developing confidence, physical awareness, communication and articulation – while being educational and fun. We are an inter-generational group bringing the community together and making theatre accessible to all.Rehearsals are held on a Sunday, usually between 4.30pm-6pm or later, depending on the show and are held just off Haxby Road. Tread the Boards teaches Dance, Drama and Singing to children and young people from ages 6-16. The skills learned in our classes help students to perform more confidently not only on stage, but in all areas of life. Interested in seeing, making and performing pieces of theatre? York Youth Theatre could be for you. If you are aged between 5 and 19 and want the opportunity to work with professional theatre practitioners and artists and perform onstage every year; apply by calling us or downloading the application form from the website. We also run play in a week and holiday projects- get in touch to join the mailing list.